In advance of the formal publication, we offer you an advance, pre-publication version, of the script. It is provided in full, as originally received from the playwright, but without having been proof read and with no re-formatting into our house style. 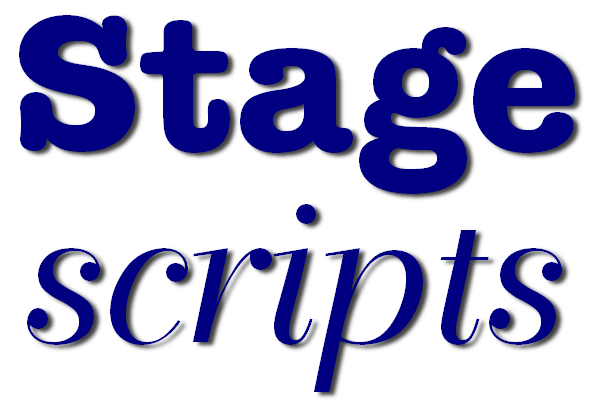 You may find spelling mistakes, typographical errors, blocking difficulties and other minor complications, but the script itself should shine through and allow you to decide if the play is the right one for you. If, following a read of the script and a royalties quotation, you decide to stage a production we will push the script to the top of the re-formatting queue, allowing you to buy copies for rehearsal use.